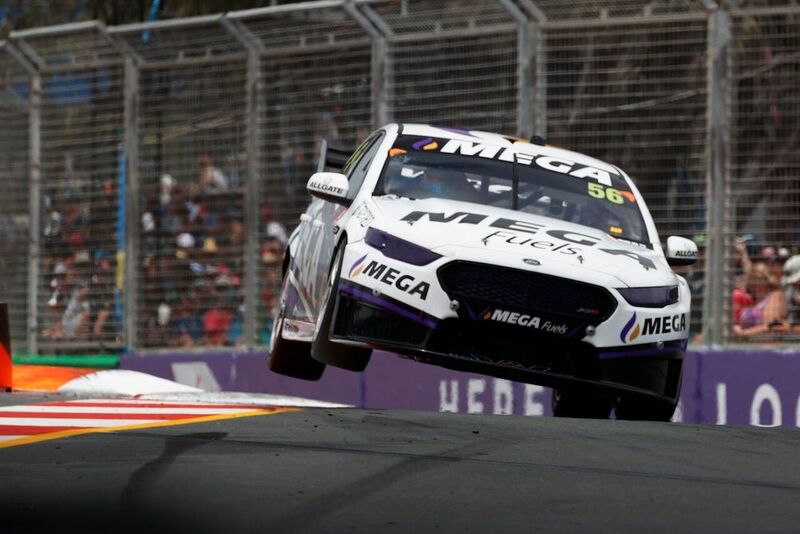 Several pieces of the 2018 Supercars silly season hinge on Prodrive Racing Australia’s current moves to buy a fourth Racing Entitlements Contract. Team co-owner Rod Nash has confirmed to Supercars.com that the squad is keen to purchase a fourth REC, but insists a deal to do so is yet to be struck. 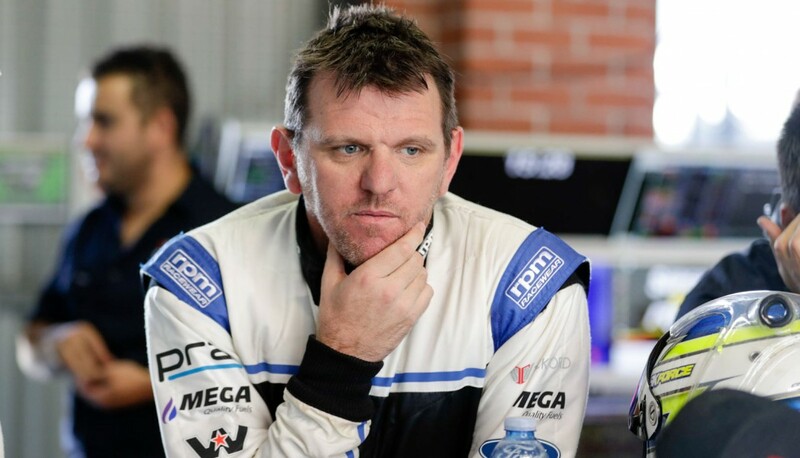 The team currently owns the #5, #6 and #55 RECs, while the #56 is owned by Jason Bright, moving to the squad at the start of 2017 to replace Super Black Racing as its fourth car. As previously reported, Prodrive is working through details of an agreement with Lucas Dumbrell Motorsport for the latter to run customer equipment next year. The discussions have included the option of LDM scaling back to a single car, allowing Prodrive to purchase the team’s second REC to run Richie Stanaway as its fourth entry. Potentially standing in the way of such a deal is Bright, who has told Supercars.com that his agreement with Prodrive includes the team continuing to run his REC in 2018. Bright is keen to remain a REC owner regardless of his driving future and says he has no intentions of moving it to another team. “There is an agreement in place for them [Prodrive] to use my license, so unless that is terminated, then it will be here for them to use,” he told Supercars.com. If a deal is struck by Prodrive to purchase the LDM REC and Bright’s REC is cut loose from the team, where it would be redeployed is currently unclear. Among the possibilities is that it could open the door for Dunlop Super2 team Matt Stone Racing to enter the series with its young gun Todd Hazelwood. 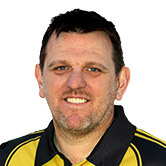 The team’s backer Jason Gomersall declared earlier this year his intention to facilitate a move to the main game for MSR and Hazelwood, pending the availability of a REC. Other Dunlop Super2 stars Garry Jacobson and Jack Le Brocq have meanwhile been linked to the seat at a single-car LDM, with current driver Alex Rullo no certainty to return. 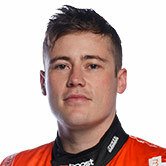 Jacobson is currently in his second year with Prodrive in Super2 and, like Stanaway, made a strong case for a promotion with impressive stints in the recent PIRTEK Enduro Cup. Placing Stanaway in its main team and Jacobson at a customer outfit appears an ideal scenario for Prodrive, which already has Chaz Mostert, Cameron Waters and Mark Winterbottom locked into its three lead entries. Nash says that REC discussions are being had with both LDM and Bright, adding that there remains much to play out in the coming weeks. “We collectively currently only own three RECs [#5 and #6 as PRA and #55 as Rod Nash Racing] and our modelling is to go to owning four,” Nash confirmed. “That hasn’t quite come off in the last year or two, we would have liked to have done that, but it’s like musical chairs at this time of year, the discussion is going on. “Whether it happens this year or next, we’re certainly out there having discussions with other REC holders making it known that we’d like to purchase a fourth. “It’s just the business model. We are running the fourth car ourselves, it’s totally in-house, we deal directly with the sponsor and the driver is signed up with PRA [Prodrive Racing Australia]. Dumbrell meanwhile added that his deal with Prodrive is close, but admits that the REC scenario – and how many cars his team will run – remains a work-in-progress. “We’re still in discussions with Prodrive. It’s quite technical and it takes time to nut out all the pieces you do and don’t want to include,” he told Supercars.com. “Obviously they’ve still got some bits to work out at their end with RECs and bits and pieces, but our intention is to proceed and run PRA equipment. Elsewhere in the unfolding silly season, Anton De Pasquale has emerged as the front-runner for the second seat at Erebus, replacing Dale Wood. 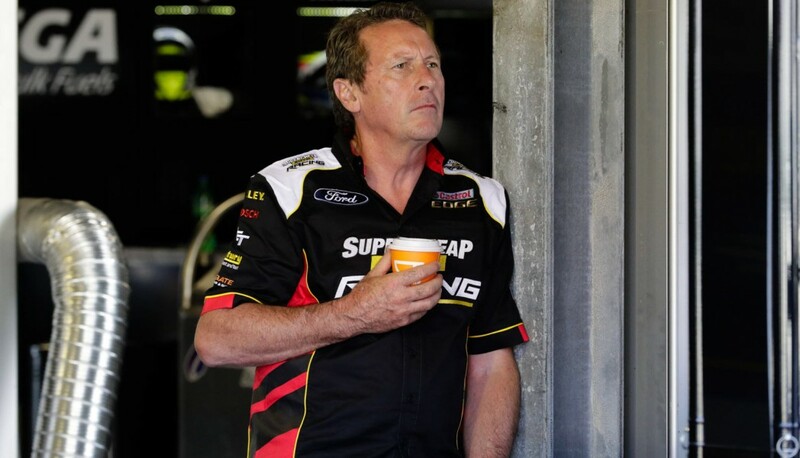 Those with uncertain futures include the likes of James Moffat and Will Davison, with respective teams Garry Rogers Motorsport and Tekno yet to declare their plans. GRM protégé James Golding is thought a likely successor to Moffat at GRM, while Le Brocq is one of a number of drivers to have been linked with the Tekno seat.